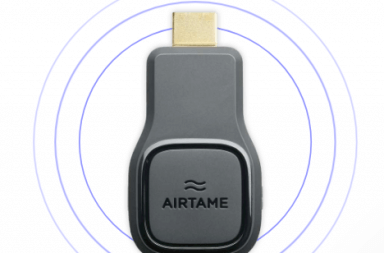 Airtame has in the past four years been a frontrunner in the world of wireless HDMI connection. Its devices allows for instant wireless screen mirroring from any laptop or mobile device to any display. Since their record-breaking crowdfunding campaign in 2014 the company has grown to more than 90 employees with over 100,000 devices sold. The first Airtame product became a success and made wireless screen mirroring a versatile solution for business and education sectors. 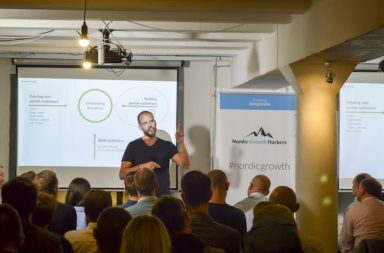 This time Airtame releases its second product, which they state will bring wireless connectivity to more tools such as signage and app integrations, and reimagine the way blank screens are used as collaborative displays. 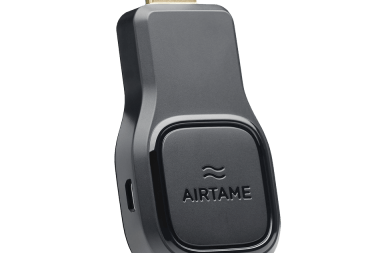 Brian Kyed, the CPO and Co-Founder of Airtame states that the Airtame 2 takes a huge step forward in design and functionality. Airtame also recently released four Homescreen apps, simple app integrations and digital signage.